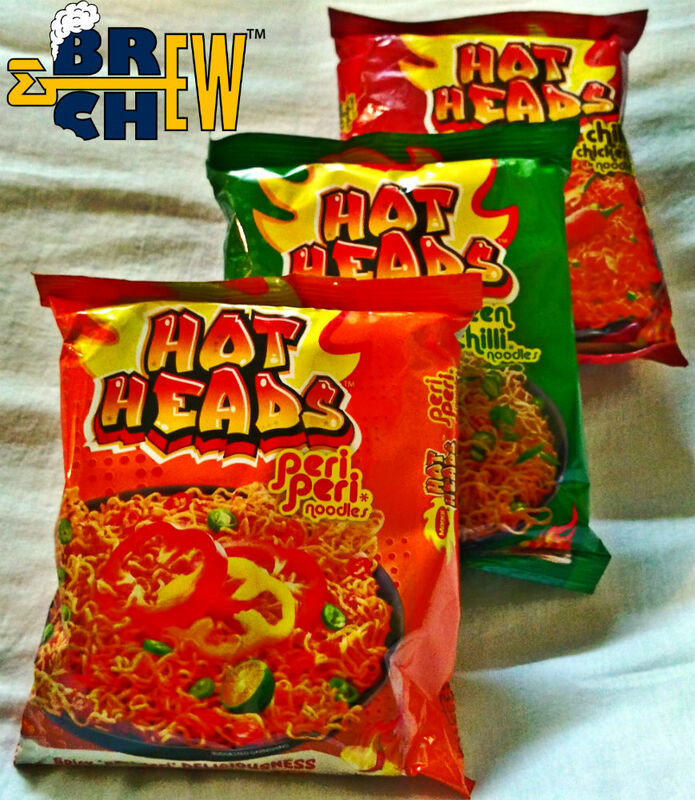 Maggi noodles recently launched spicy edition noodles called 'Hot Heads'. The Hot Heads comes in 4 different flavors and everything has been uniquely made to suite everyone's taste buds. So how is this new flavours? Frankly I would say that its a unique idea but there are few things which should be brought to your notice, they are below! This is less spicy than other flavours. 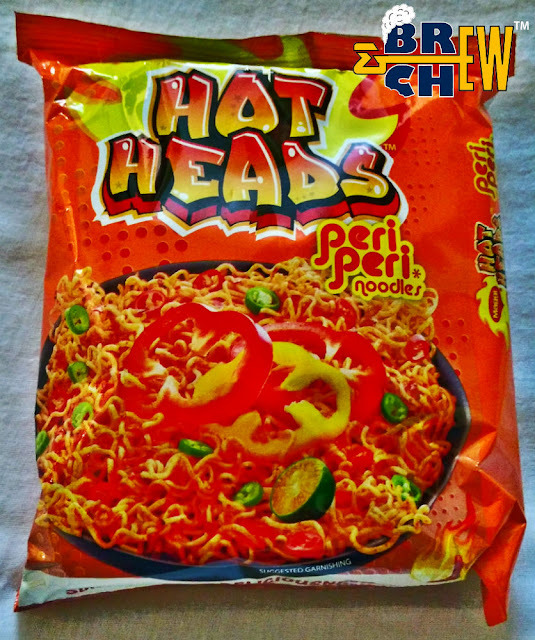 The Peri Peri sauce flavour is mild and it does hit your tongue but the salt is not really balanced. This noodles need an extra pinch of salt to make it awesome. I think some people would love this because the flavouring has been done with precision. 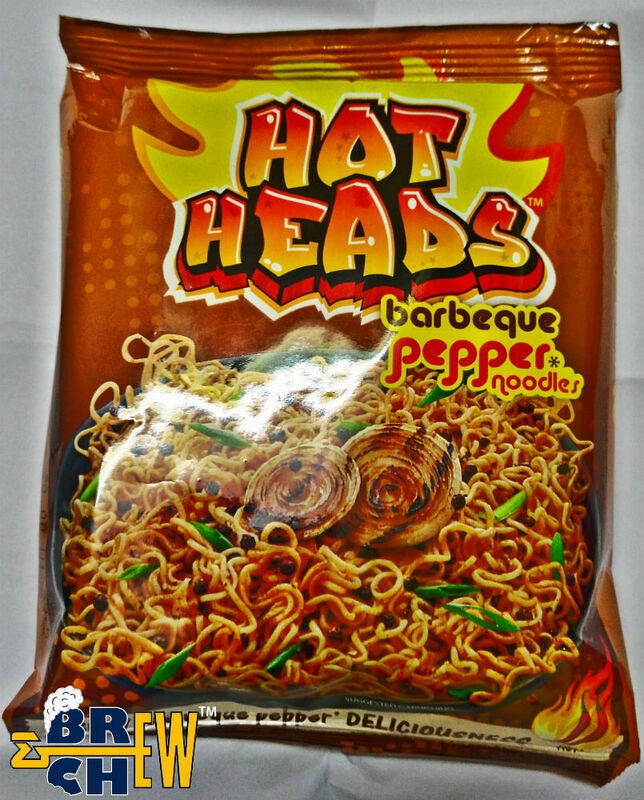 The Barbeque taste and hotness of Pepper balances well to give you an amazing taste. This is one of my favourates because the taste is just amazing comparing to other flavours. 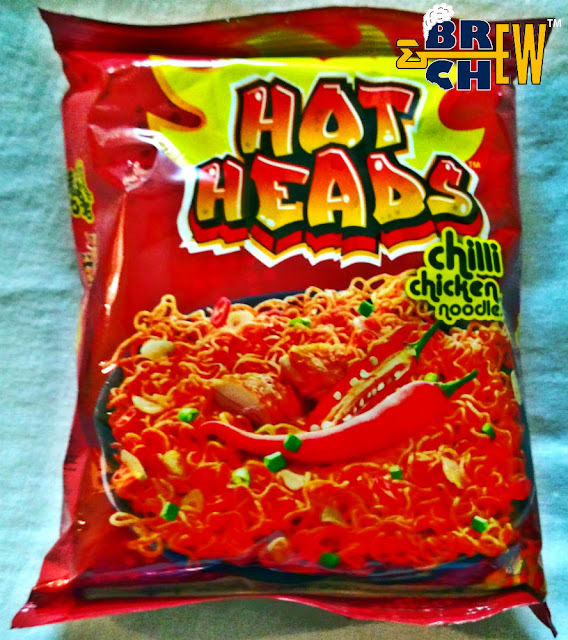 I think the north indian Chilli Chicken flavour is richly blends well with noodles and wala, a magic is created. Spicy but not extreme, ofcourse now how they show on TV. 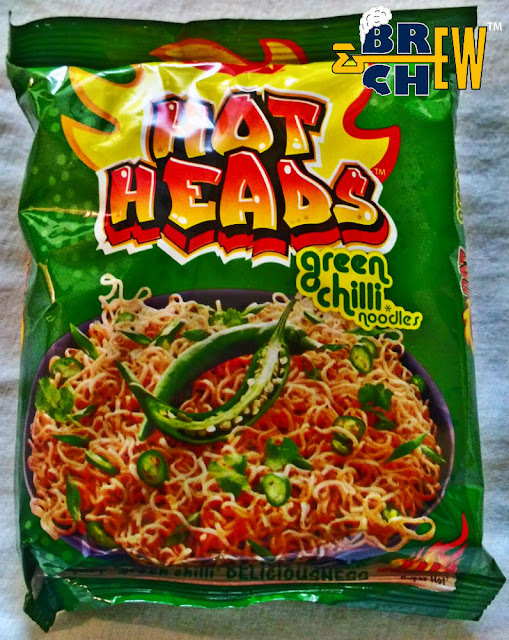 Green Chilli flavour is ofcourse spicy than other flavours but I was expecting more spiciness. The salt is less in this flavour or may be chilli flavour is over riding the other flavours but adding little more salt might make it a perfecto.